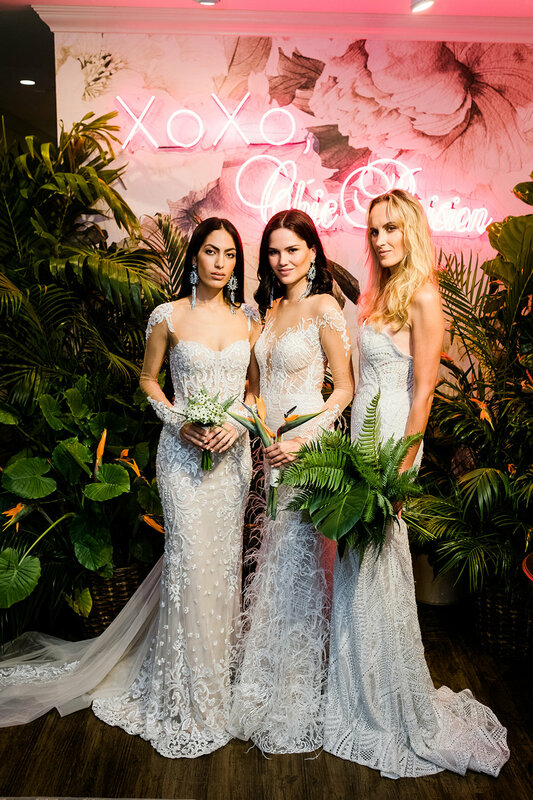 We were thrilled to welcome some of the Miami bridal industry’s brightest stars to Chic Parisien for a celebration of the Berta Miami Collection. 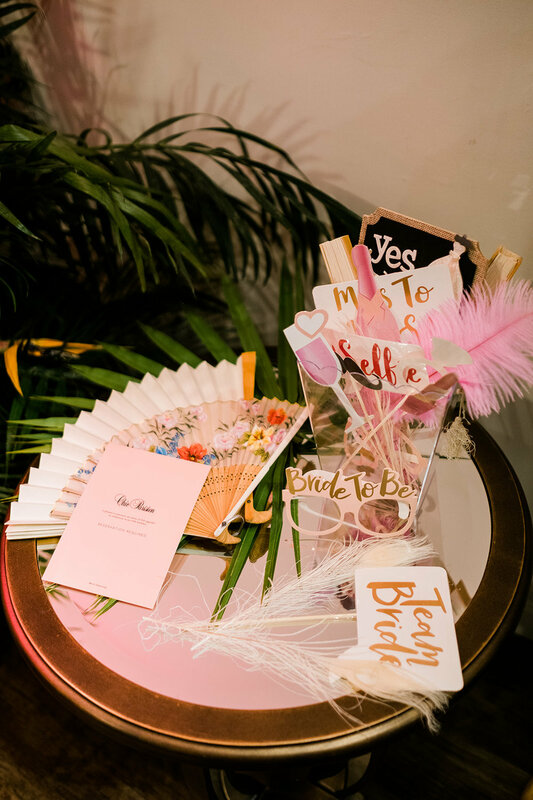 From stationary artists to photographers, planners and bakers, we toasted with fruity mojitos by Craft Cartel to this chic new collection inspired by our hometown. 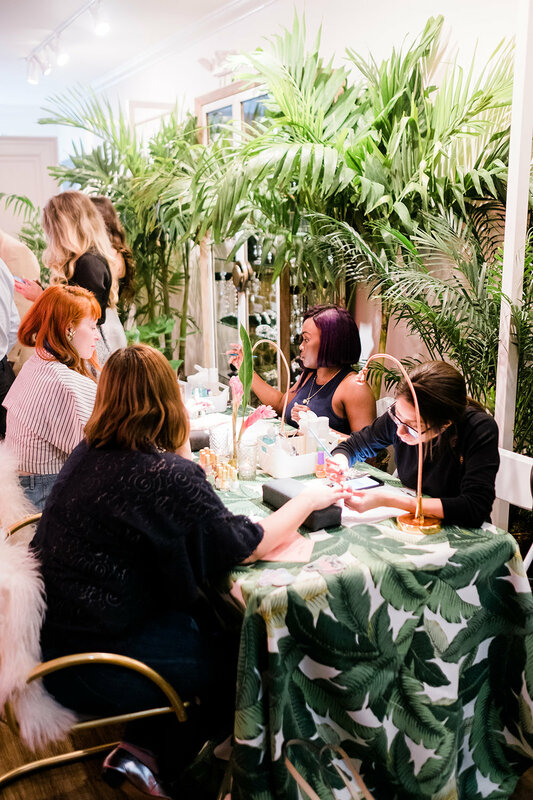 Vanity Projects was set up to transform our nails with Berta-inspired nail art - our guests could pick from rhinestone designs pulled from the motif of our favorite gowns from the collection, an art deco print or a palm frond! Everyone left with a bit more sparkle than a basic mani! 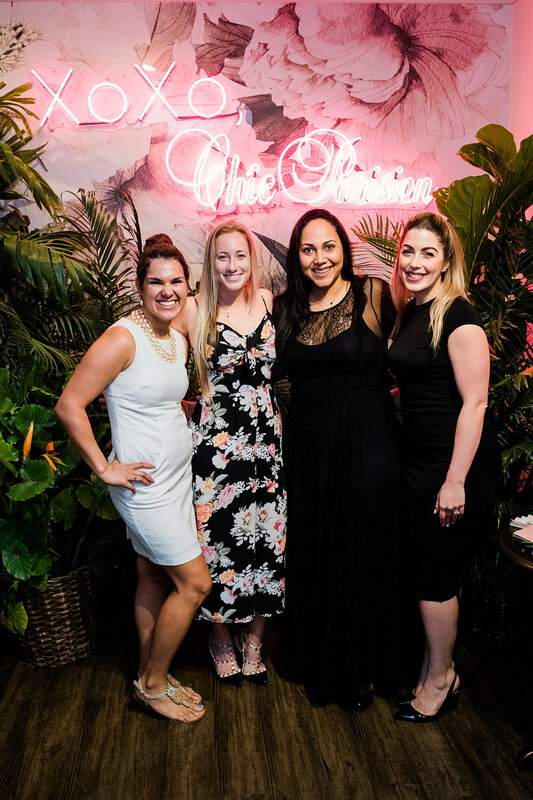 Veronica from Anthology transformed the space into a tropical oasis - we loved it so much that we kept it up through the weekend. 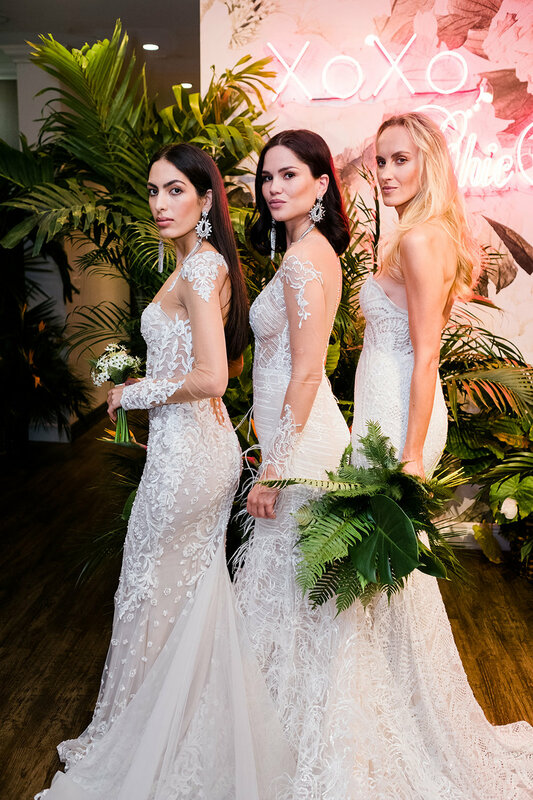 Brides who had scheduled trunk show appointments to shop the collection were in for a tropical treat when they walked in! The whole store was glowing under the pink light of our new neon sign! We can’t wait to see all the photos our smiling brides are going to take underneath it. A very special thank you to Enuel Viera who snapped these photos for us and captured the magic of the evening! 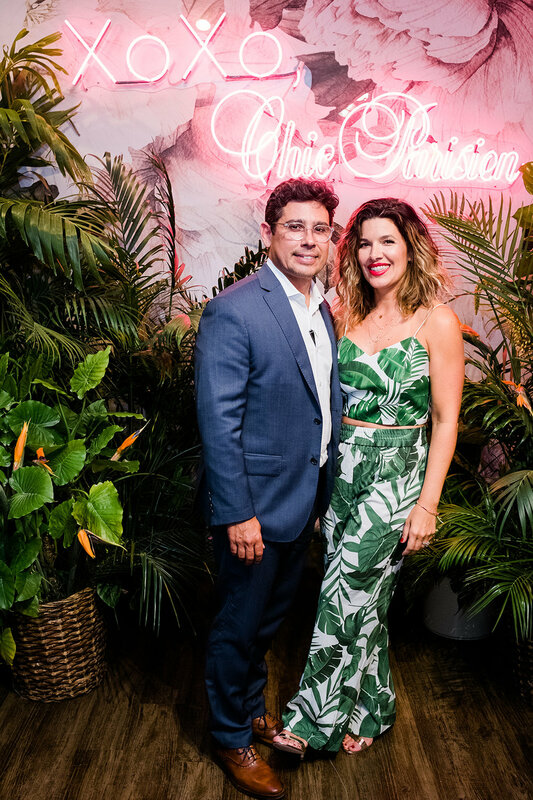 It was a night of Cuban food from Versailles (what could be more Miami?! ), great conversation, amazing connections and chic tropical tunes!